If you need help we have various options, including our knowledge base, support tickets, FAQ and contact form. 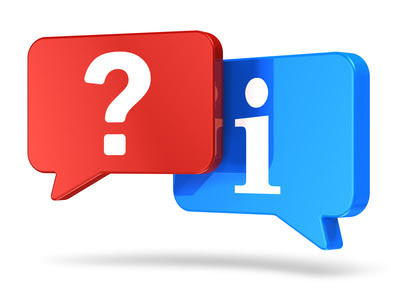 Before contacting us we recommend first using the knowledge base of FAQ to see if you query has already been answered. Support tickets are available to registered users and are the best way to get in touch with us. Support requests raised through tickets are logged, assigned to a support team. You can open a support ticket here. Tip: if requesting support about a particular cable, please include the SIR number found in the cable summary (under the details dropdown). This will enable us to more quickly address your issue. For pre-sales issues or general enquired from non-registered users, please use our contact us page.